Here you find the lowest price all year! 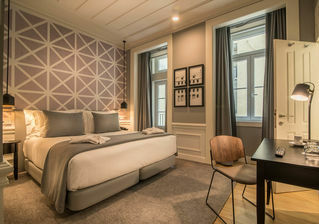 Boutique hotel Hotel da Baixa gets its name from Lisbon’s most charismatic neighborhood to give you a unique local experience. 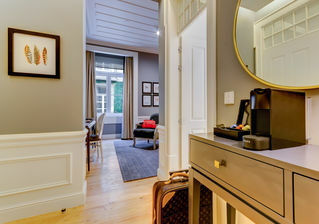 Located in the city center, a 5 minute walk from all the main attractions. 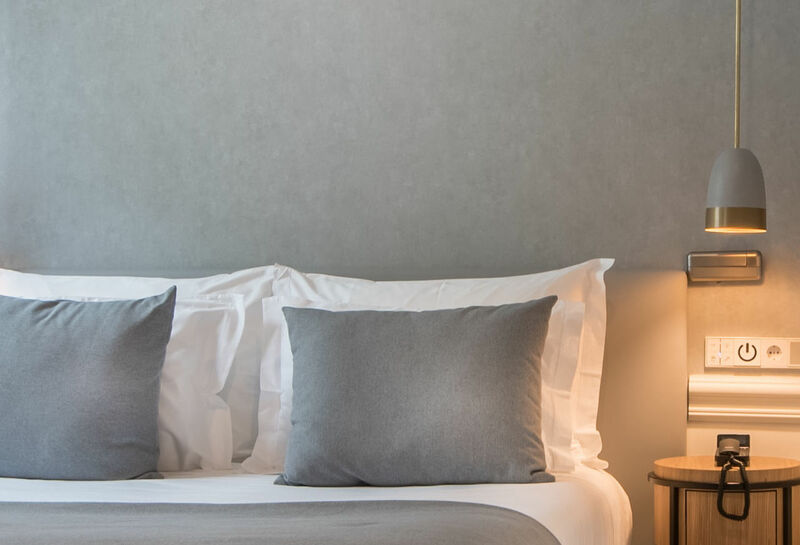 A Boutique Hotel, resulting from a connection between a differentiated service of excellence, together with Pombalian architectural elements. 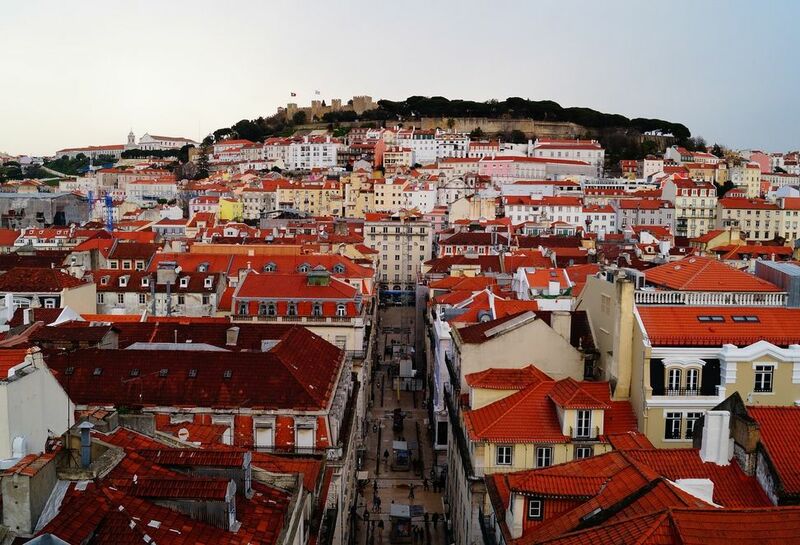 Its 66 spacious rooms, larger than most in Baixa (downtown Lisbon), offer unparalleled comfort and privileged views of the city, such as Castelo São Jorge, Praça da Figueira and the Tagus River. Comfort and lifestyle with traditional flavour. 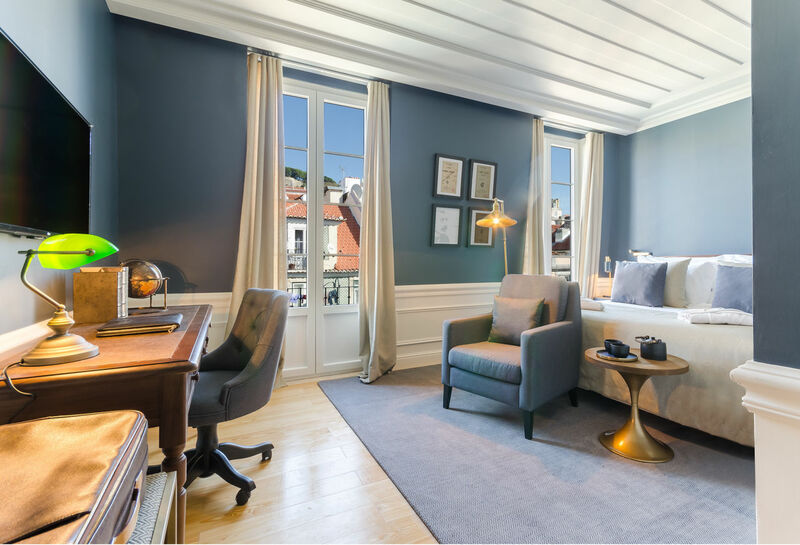 Hotel da Baixa’s 66 rooms are among the largest Baixa has to offer. The hotel has 11 premium rooms and 11 family rooms for up to 5 people. 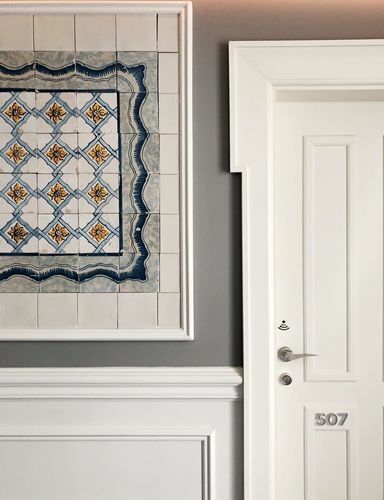 Here, attention to detail and the art of welcoming are always a must. The library is a living area dedicated to the Portuguese tradition. 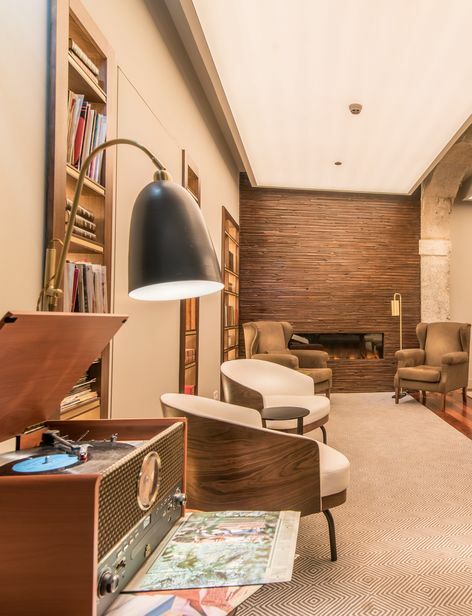 Filled with books by Portuguese and foreign authors, it also has a turntable and vinyl records. The fireplace completes the comfortable and exquisite ambiance of the room. 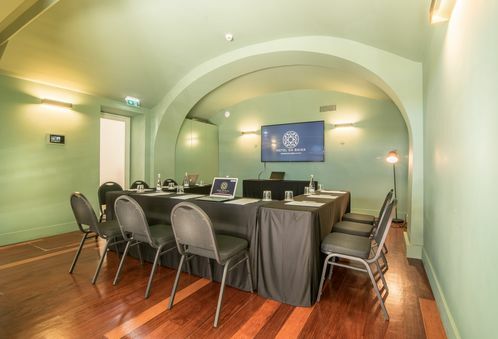 The function room is ideal for work sessions or for holding private events for up to 20 people. 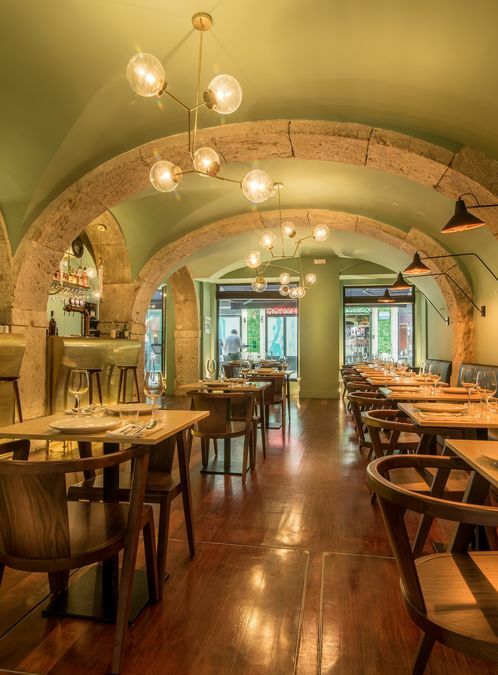 It also has the capacity to host lunches or private dinners. 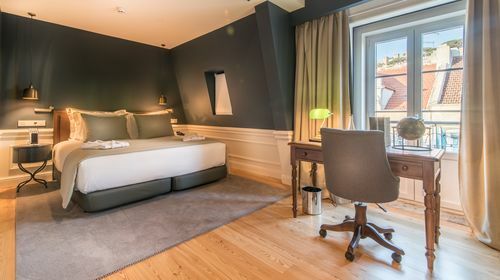 It is equipped with Wi-Fi internet connection and a 75 “full HD 4K television. 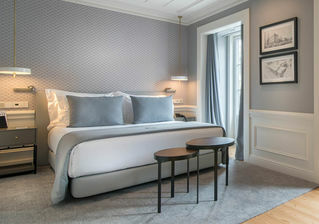 Hotel da Baixa will give you a unique capital experience.